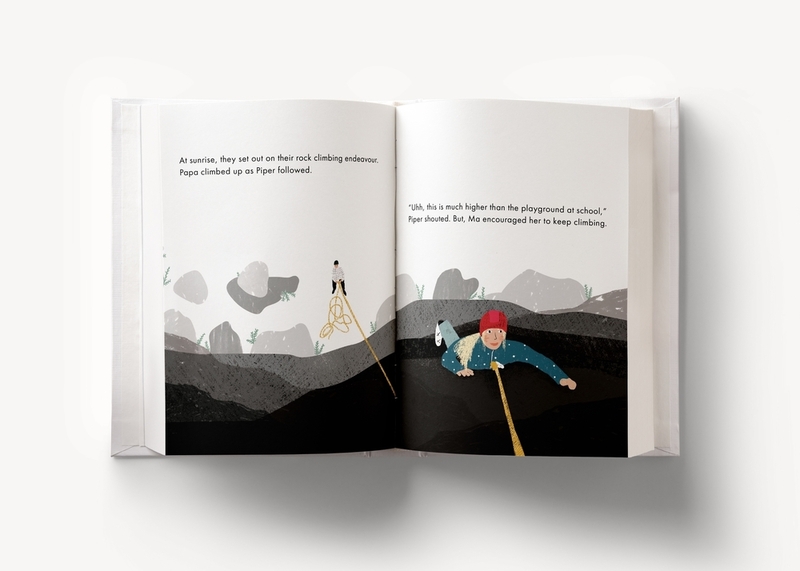 The children's book tells a story of a young girl named Piper, and her family as they travel in their adventure mobile to the wild, a place she has only dreamed. Piper’s parents have been here before, but after being in the city for awhile never had time to share. As they teach Piper the ways of playing and interacting with nature’s elements, she begins to fall in love with the environment. Once this bond begins, she finds herself wanting to protect it from the pollution and people destroying it. So, as they go back home, she finds an inventive way to bring all of the city people into the wild to enjoy and protect the precious land that surrounds them. The Forgotten Wild is a 32 page children’s book that I have fully written, illustrated, and designed. The book begins to break the mold of environmentally oriented subjects by bringing sports and community participation into the storyline. 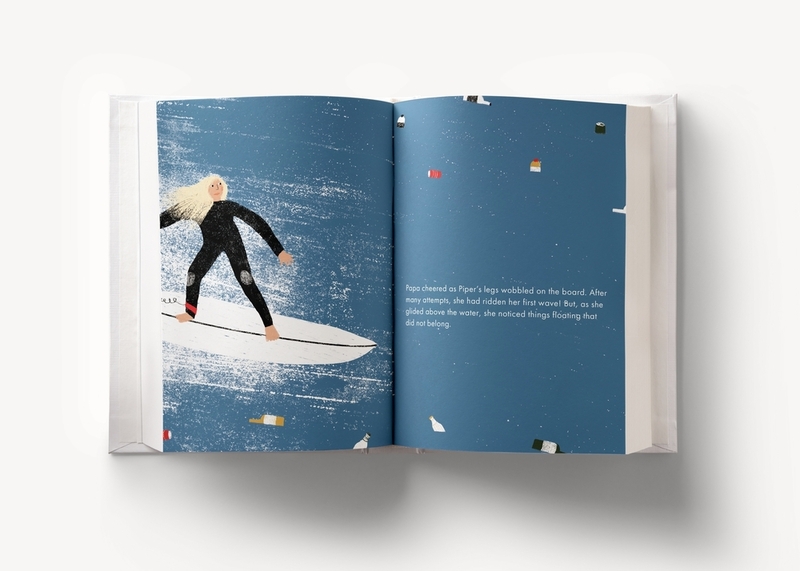 The book invites the wild into our home by providing themes of environmentalism, re-wilding, and family dynamics and is brought together with geometric, textured illustrations that work harmoniously with the playful book design. The story aims to inspire new and older generations of the importance of interacting with the land that we depend on and re-wilding ourselves.